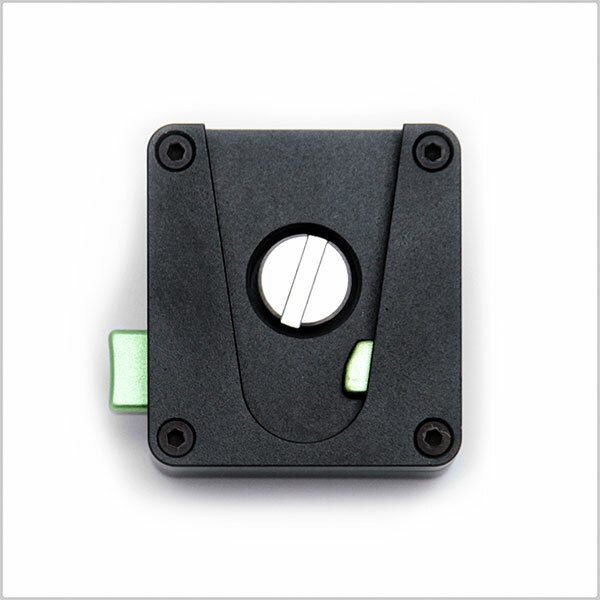 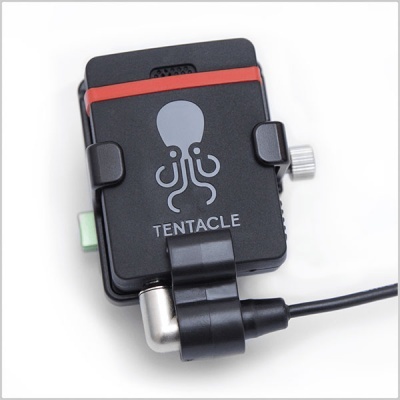 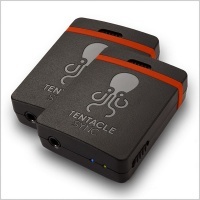 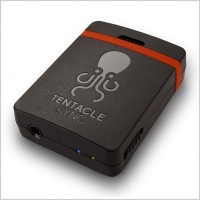 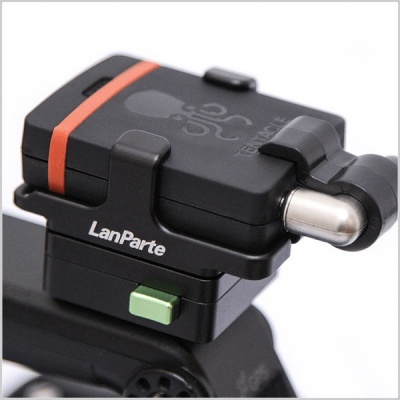 This lightweight aluminium bracket for the Tentacle SYNC E exclusively manufactured by LanParte. 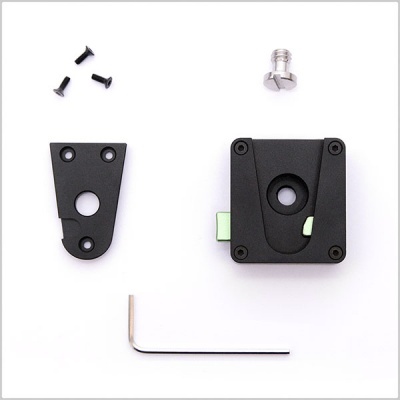 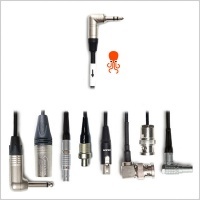 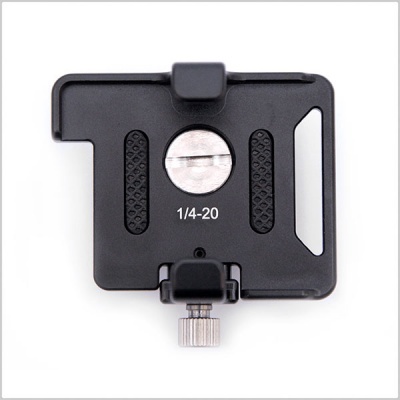 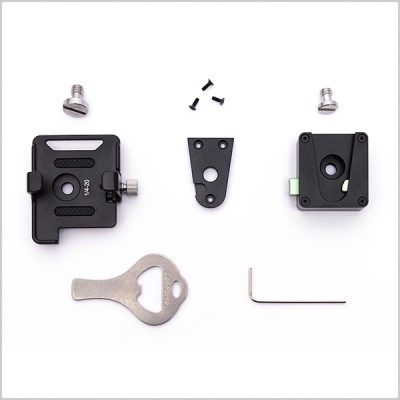 It can be mounted to any camera rig or directly to a camera with the included 1/4” screw. 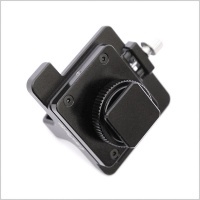 The SYNC E can easily be slid in that bracket and will be fastened with a little clamp. 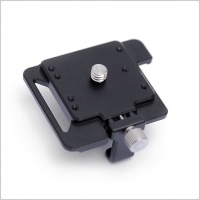 With the additional Quick Release Mount the bracket can be locked in by simply pushing it inside. To separate the bracket you simply have to push the unlock-button on the side of the adapter.